Because thrift stores don’t always know what is going to be donated and in what quantity, the ability to integrate with scales and also to generate item tags and shelf labels for items that do not have a UPC is a must. Reflection POS has the capability to effortlessly generate these labels and tags, easily integrates with scales, and is NTEP certified. Thrift store POS needs to have the ability to generate coupons and participate in suggestive selling tactics. Reflection POS is fully capable of both. 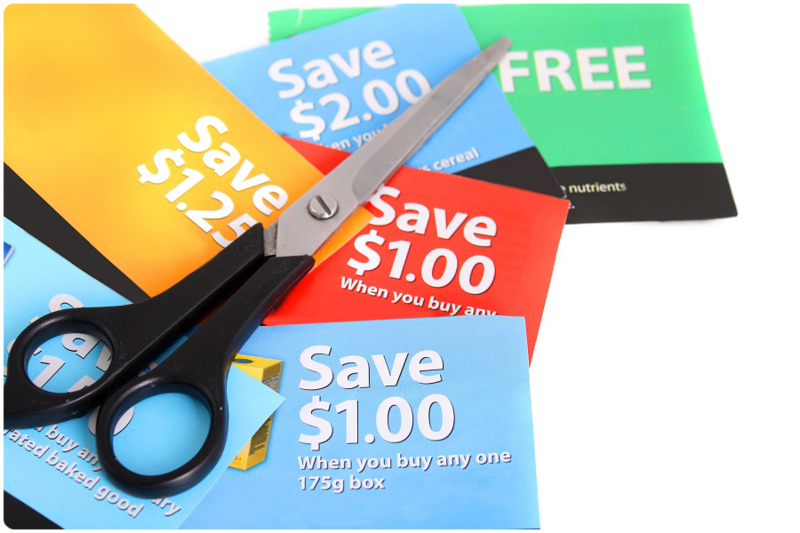 Easily print coupons—generated by the customer’s purchase—on the receipt. Additionally, with Reflection POS’s promotional pricing, you will be able to offer your customers special mix and match pricing and more. This is particularly critical in your thrift store due to the odd assortment of items your patrons could come to your point of sale with. 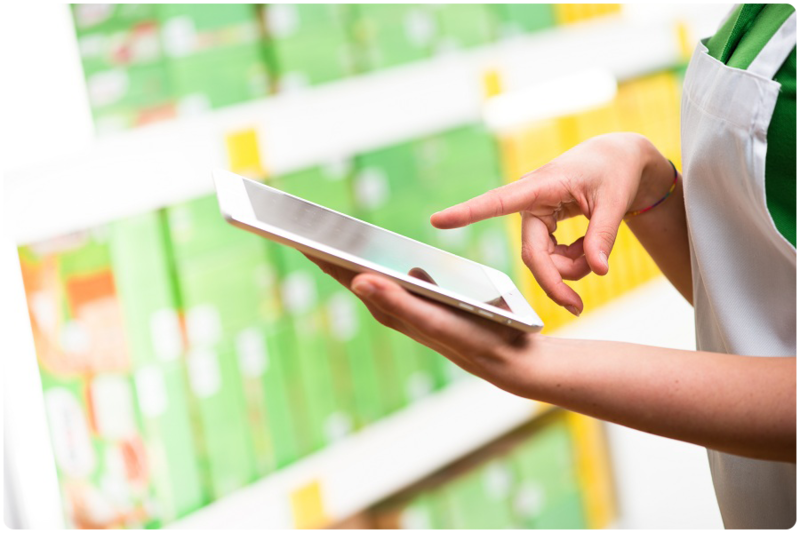 You’ll also be able to print promos on your receipts to suggest additional products—competitive or complementary to what the customer has already purchased. 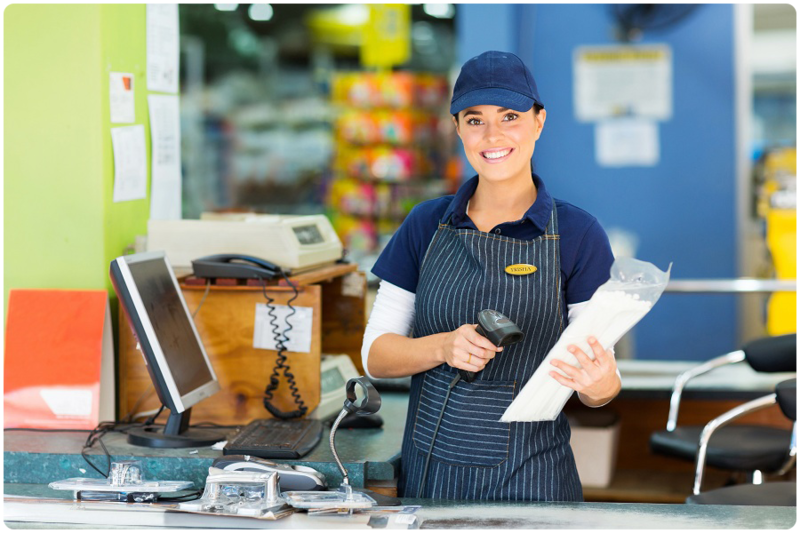 Our Retail BackOffice software is robust inventory software that fully integrates with Reflection POS and couples with other essential modules to effectively manage your thrift store operations. With a thrift store POS equipped with our inventory software, you’ll streamline your thrift store inventory and be empowered to easily manage your unpredictable stock and even turn a profit on the donations that come through your door. In this way, you’ll be prepared for just about any donation that appears on your doorstep, no matter how eccentric. 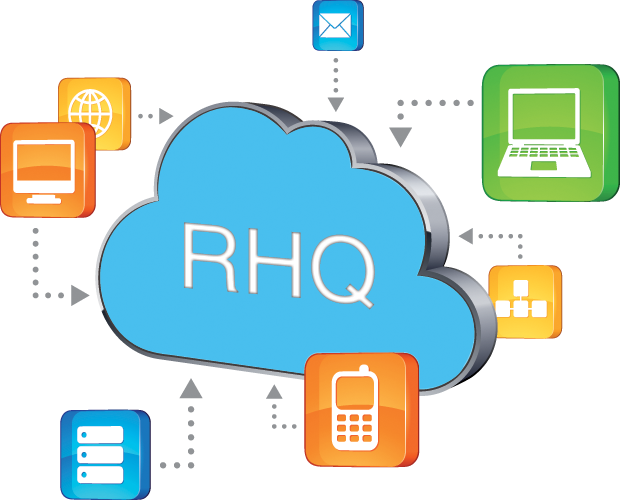 Since RHQ is a cloud-based computing system, it doesn’t rely on a network server to keep your thrift store operating. Partnered with Reflection POS, RHQ allows you to keep up with your thrift store while off-site. Checks, time clock information, and sales data are synced to the cloud to keep you up to speed. Furthermore, all sales data is stored locally so that if your internet goes down, you still run to full capacity. When the internet is restored, your data is automatically pushed up to the RHQ server. 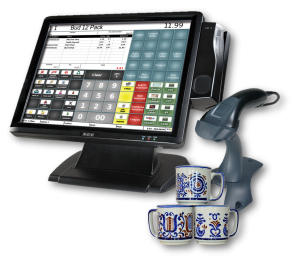 Constucted on solid-state technology, Reflection POS has a dependable embedded operating system. 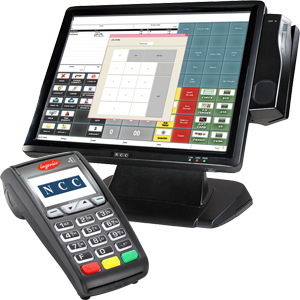 The leading POS network on the market, Reflection POS offers a fully certified semi-integrated EMV solution. This new, EMV-enabled interface is available with NCC’s Reflection POS.